Lorac Light Source Illuminating Highlighters For summer 2016 | Top Beauty Blog in the Philippines covering Makeup Reviews, Swatches, Skincare and More! 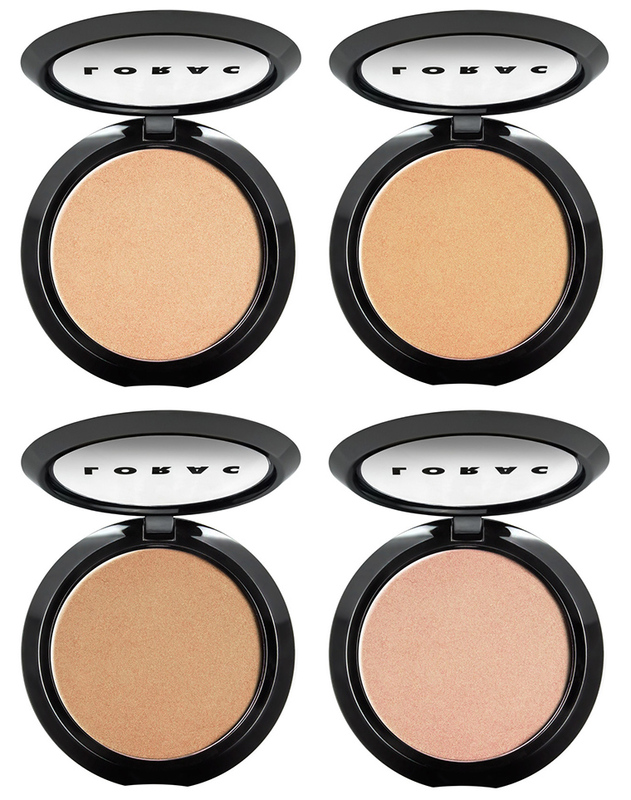 Instantly bring luminosity and life to your face with Lorac Light Source Highlighter. These paraben-free, high-pearl highlighters are infused with anti-aging antioxidants and light diffusing, soft focus pigments for a silky-smooth, luminous glow. This illuminating, complexion-enhancing formula can be worn sheer for a soft, natural sheen or layered for a high-shine, dramatic effect. 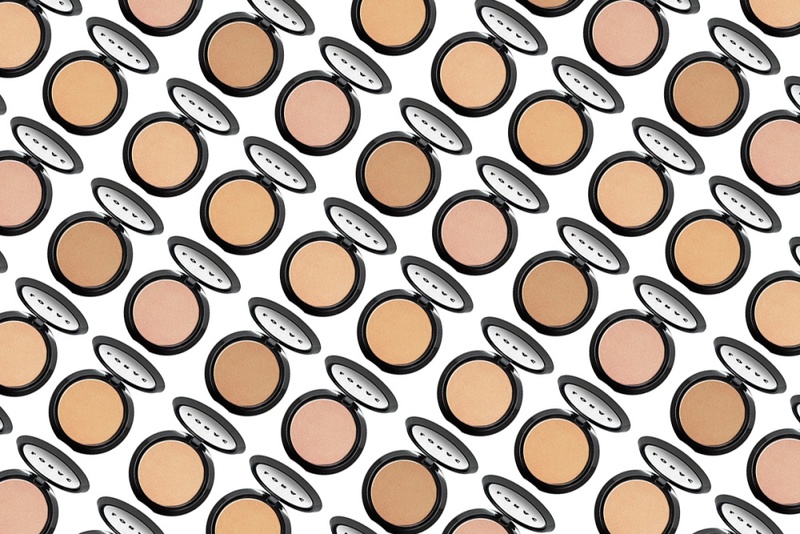 Become a beautiful, sensual source of light with Lorac. Great post, thx for sharing. These are great and at one of my favorite stores. Great colors, love the last one.